We all need professionals in different areas and house clearance is no different. When you look for a house clearance expert in SM1, you look for team effort, and for true effectiveness like no other where thorough decluttering is involved overall. We can cater for all your clearance needs. This means that we give you the whole nine yards or nothing at all. Simple as that! We are there to care with the finest of all Sutton house clearance services for you from the onset. 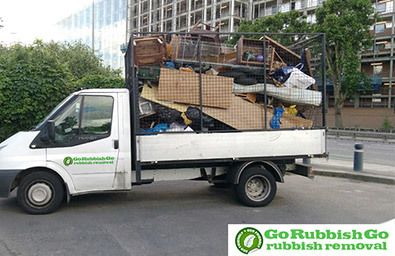 Contact Go Rubbish Go on 020 8610 9182 and you will receive a free quotation. We are waiting to hear from you! Just as much as, house clearance in Sutton, SM1 does need to be professional, it also is something which does need to be affordable and can fit right into the budget well of those who require it the most. 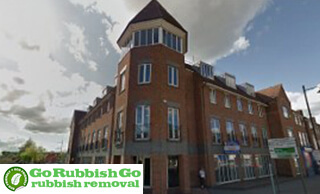 We can come and remove anything and everything from your home that you no longer want around physically. However, we won’t charge you a fortune to do it, our pricing will work accordingly with you individually and exactly to what your needs are for removal of unwanted items such as furniture, clothing, or anything else you have that is just occupying space you can use in your home. Contact us today for more information on our SM1 house clearance prices. You can reach us by phone by dialling 020 8610 9182 or by filling in our online form. What Makes Us The Best House Clearance Company in Sutton? There are tons of house clearance services in SM2. It is true. However, there aren’t many, who will work with you personally in the manner that we do. What does this mean? It means that we don’t just come and do a house clear-out for you. We do far more. We go to the extent, to make sure you get what you want, first of all. Secondly, we make sure you are content and happy with what we provide you with. 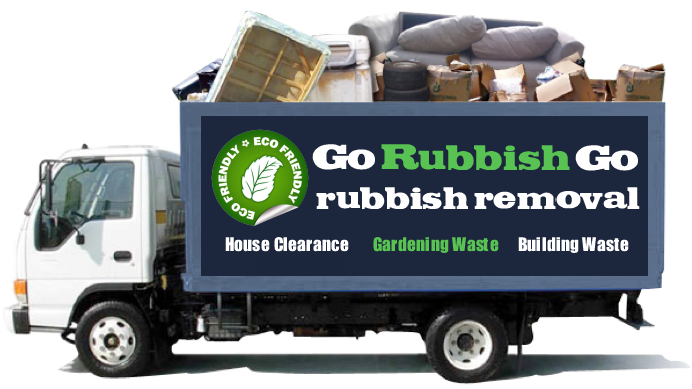 We are far more than just your average Sutton, SM1 house clearance company. 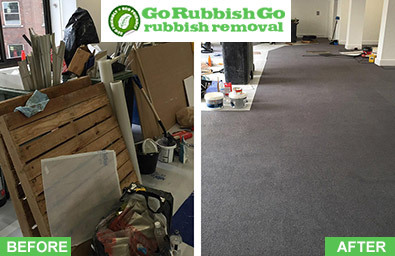 We are the one company Go Rubbish Go that truly does make sure each one of our customers is satisfied and we go the extra mile with a smile gladly to achieve that in Sutton. Do Book Our SM1 House Clearance Service in Sutton And Try It On For Size! There are lots of things in life that should just be right. One of them is buying a pair of shoes and making sure that they fit your feet comfortably and in all the right ways that they should fit your feet. The very same can be said about house clearance. It takes the right service provider to give you everything that you need to get the right house clear-out done too. We can give you all that and then some. Because, to be honest, customer satisfaction comes first with us. We do the finest house clearance in Sutton not just for you, but also for us, because it is what we do and like to best from the rest. Book our SM1 house clearance Sutton and try us on for size okay. Contact us on 020 8610 9182 as soon as possible because our money-saving offer ends soon! Why do house clear-outs in Sutton come easy to us? The answer is simple. We enjoy doing the work that we do. Secondly, we are very good at what we do, and why we are good at what we do is thanks to you. Customers drive us, motivate us, and make us be all the wonderful things we can be from a total and caring professional aspect that matters the most amid the wide world of house clearance SM1. We are unique as a house clearance Sutton provider for this very reason. We do house clear-outs speedily, and with ease, because we know what it means to make customers satisfied and content with the high standard of service that we always strive to provide them with. Therefore, if you like what you are reading, and need professional services that will get the job done the right away, call us on 020 8610 9182 and get a free quote! Reasons Why You Should Choose our House Clearance Service Sutton! We know that it can be hard to differentiate between one Sutton house clearance SM1 company and the next. That is why we have made it our mission to stand out from the other firms in the SM2 area! 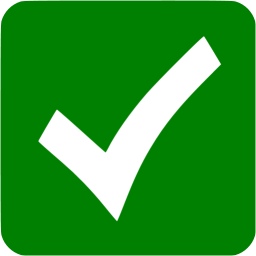 To do this, we have an excellent customer service – we have a 100% customer satisfaction rate and always do everything we possibly can to make your task hassle-free! We offer flexible services – all of our house clearance packages SM1 can be tailored to meet your needs and are available to hire seven days a week. We have a proven track record. We are an established local firm that has experience at working on all sorts of business and residential projects. We offer same-day services – we offer an excellent emergency package for any last-minute needs, with a guaranteed same-day response throughout the area. We take pride in offering competitive prices. Our packages are offered at unbelievably low prices and are guaranteed to offer you the best value for money in the local Sutton area. Sutton is an area in southwest London that is located 10.5 miles away from the central Charing Cross area. Identified as one of London’s metropolitan centres, it has excellent transport links and a bustling shopping centre. A wide range of shops, restaurants, cafés and bars can be found on the local High Street, along with two large shopping arcades and an historic town square. Fast train services connect the area to London’s central zones, while large grassland areas help to give it its own character and personality. Houses here are characterised by their Victorian roots with many distinctive bay-fronted houses. More contemporary apartment blocks can also be found, offering more affordable accommodation than what you may expect.